Updating our iOS is one of the most important functions you can undertake. That's because an update can very easily eliminate bugs that cause issues with your device's functionality. But also, an update will likely come with incredible new features aimed at helping your device run more efficiently. But for those who have already tried out the new iOS 12 , there are those who have reported certain problems including WhatsApp not sending messages. Problems with apps are not a new thing with a software update. But when your WhatsApp is stuck on connecting, it can be frustrating trying to communicate with your friends and social network. In this article, we will take a look at this particular problem and share with you some very useful fixes in terms of WhatsApp not working after update to iOS 12/12.1 . There are several Whatsapp issues you may encounter when you update to iOS 12. As different as they are, these problems all have one thing in common; they prevent you from adequately using WhatsApp in one way or another. Let's take a look at each one of these problems individually and their most effective solution. Go to Settings > Airplane Mode and toggle it on/off to reset the connection. Go to Settings > Cellular and turn "Cellular Data" on. If you are using a Wi-Fi connection, go to Settings > Wi-Fi and turn it off and then on again. You may also want to connect to a different Wi-Fi hotspot. If none of the above work, go to Settings > General > Reset > Reset Network Settings to reset your connection. Sometimes not having enough storage space on your device could interfere with the functionality of some apps including WhatsApp. Therefore take some steps to create more space on your device. 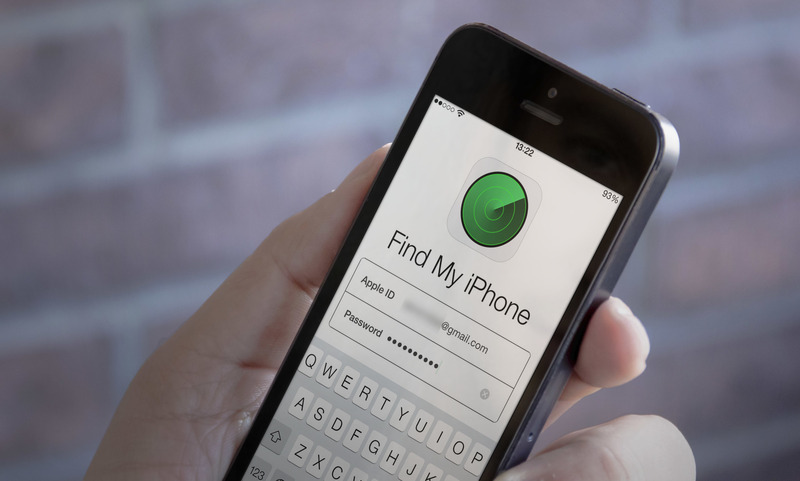 You can do that by deleting unused apps, upload your photos to iCloud or use a third party tool like Free iCareFone Cleaner to remove unwanted data on the device. This iOS cleaner quickly locates and removes all useless files from your device, creating more free space in a single click. If not getting WhatsApp notifications after the iOS 12 update, you may not realize you have a message until it's too late. Fixing this problem can be simple, just check whether the WhatsApp Notification is enabled. To do that, go to WhatsApp >Settings > Notification and see if the notification is turned on. If you see a message saying "Waiting for this Message" on WhatsApp after iOS 12 update, it means that the person sending you the message needs to connect to the internet so the message can be properly encrypted before reaching you. This can happen if the person you are chatting with has recently reinstalled WhatsApp. If all you see is a message saying "connecting" but the app never connects, you may want to reset your network settings. Follow these simple steps to fix WhatsApp stuck on connecting. Step 1: Open the Settings on your iPhone and then tap on "General." Step 2: Tap on "Reset" and from the options presented select "Reset Network Settings." Now rejoin your Wi-Fi password and see it the problem has been fixed. If you are unable to open WhatsApp on iPhone, or WhatsApp opens and closes immediately with iOS 12 , the best thing you can do is backup the data on WhatsApp, uninstall the app and reinstall it from the app store. Follow these simple steps to backup Whatsapp. Step 1: Open WhatsApp and tap on "Settings" . Step 2: Click on "Chats" and then tap on "Chat Backup." Step 3: After that reinstall WhatsApp on your iPhone and see if it will help. 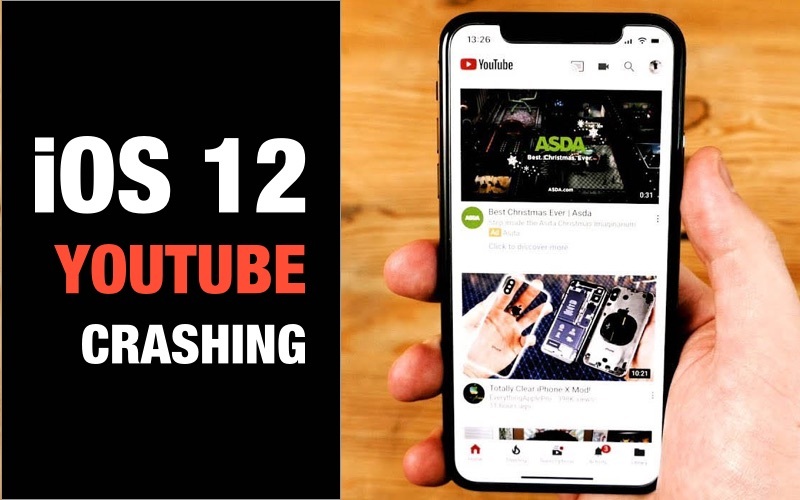 The following common troubleshooting solutions can help you fix all problems you may have with your WhatsApp after an iOS 12 update, including above mentioned ones. For iPhone 6s and Earlier; Hold down the home button and the power button at the same time. Let go of the buttons only when you see the Apple Logo appear on the screen. For iPhone 7 and 7 plus: Press the power button and the volume down key until the Apple Logo appears. For iPhone 8 or X/XS: Quickly press and release the volume up button and then quickly press and release the volume down button. Now press and hold the power button until you see the Apple Logo. You may also need to update or reinstall the WhatsApp app to get it to work better on iOS 12. To update the app go to the App store on your iPhone and tap on "Updates." Scroll down to find WhatsApp and if there is an update available, tap "Update" to update the app. If update won't help, you can then delete WhatsApp and get it back again. 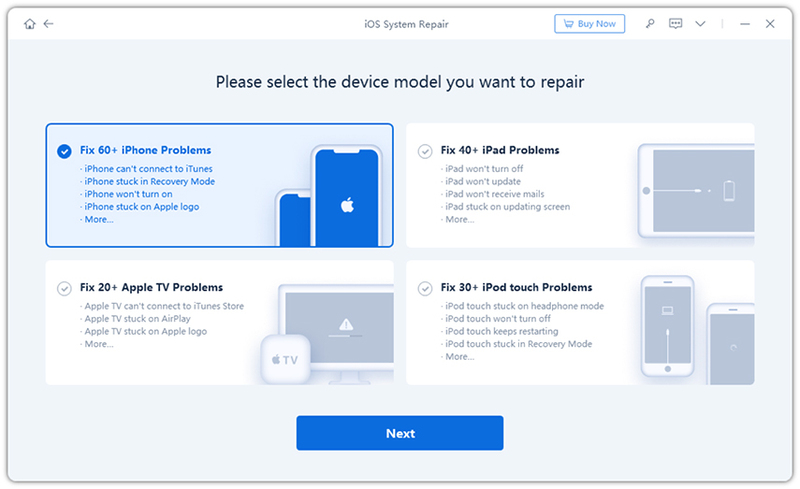 If all the solutions above fail to fix the problem, it is time to consider iOS system malfunction and you can repair iOS to normal with system recovery tool. Tenorshare ReiBoot is the best iOS recovery software that you can take to fix all iOS 12 problems without data loss. Hence, if your WhatsApp crashes or not not receiving/sending messages, or even worse, your iPhone gets stuck in recovery mode, iPhone won't turn on, this powerful iOS system repair software can fix these iOS problems effectively. Step 1: Install ReiBoot on to your computer and the launch it. Connect the iPhone to the computer using USB cables and wait for the program to recognize the device. Select Repair Operating System from the main interface to move on. Step 2: Click on the "Download" button to download and install latest firmware to the device. Step 3: Once the firmware is installed, the program will begin repairing the device. The entire process shouldn't take no more than 10 minutes. Now you know how to fix WhatsApp not working on iPhone issues that may arise. No matter the WhatsApp crashes, or black screen/white screen/blank screen in WhatsApp, Tenorshare ReiBoot will help you repair all iOS problems completely.